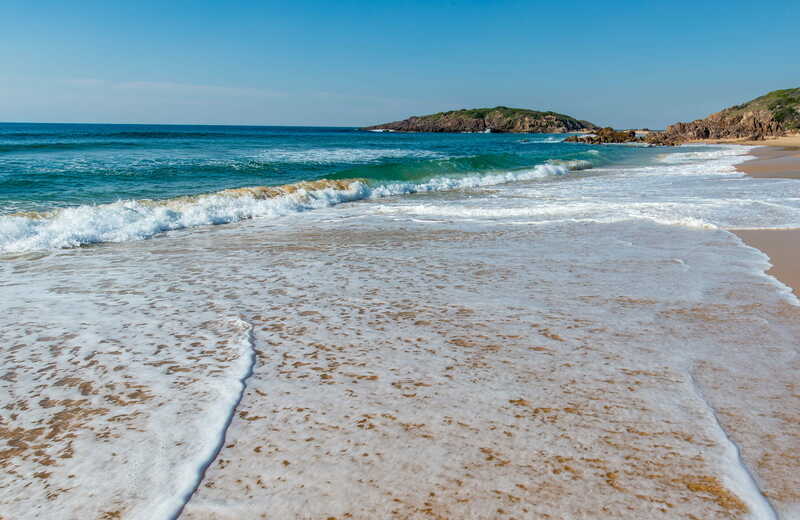 The pied oystercatcher, little tern and hooded plover are among NSW’s endangered shorebirds. 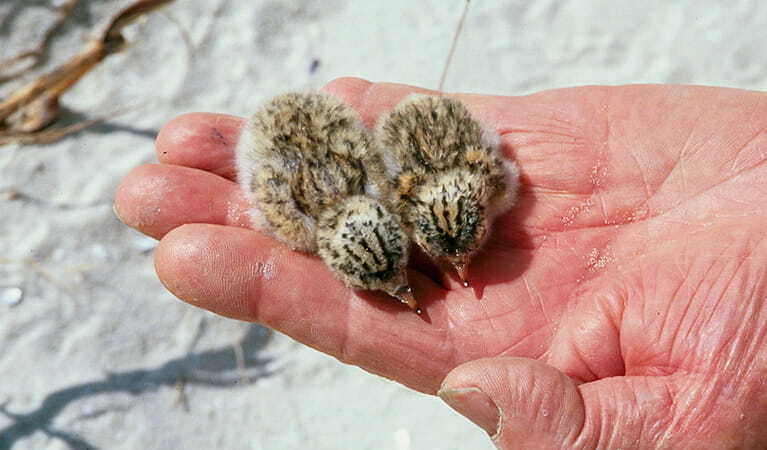 If you're a beach-loving local on the South Coast, volunteer for the shorebird recovery program. From August to April (shorebird breeding season). 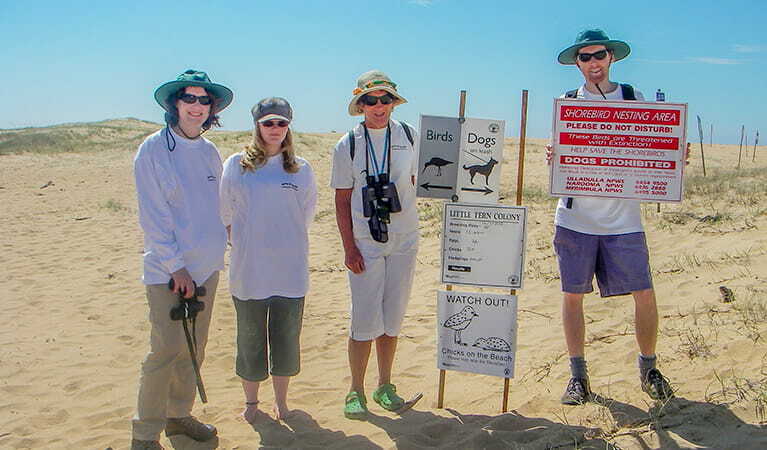 Email or phone NSW National Parks officer Jodie Dunn on (02) 4454 9500. Programs run during breeding season from August to April, and training courses are frequently offered. 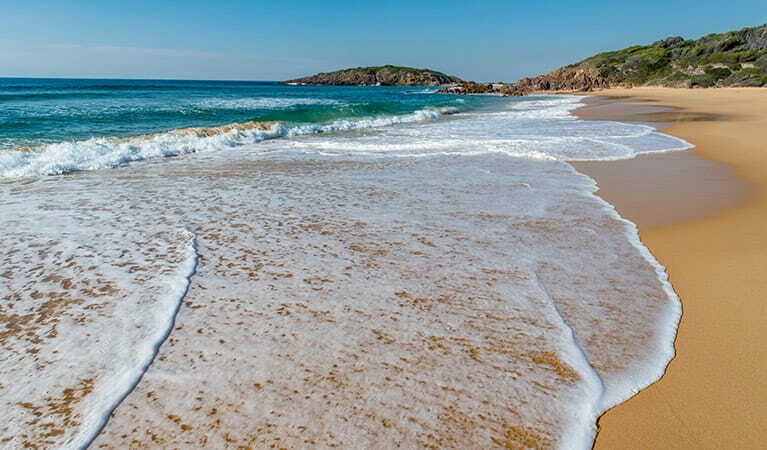 So if you live near the beach on the NSW South Coast, find out about volunteering at a nearby national park or reserve. We look forward to hearing from you.